Planning this trip for a long time!! !Just packing up the stuff, and getting ready from Bangalore. 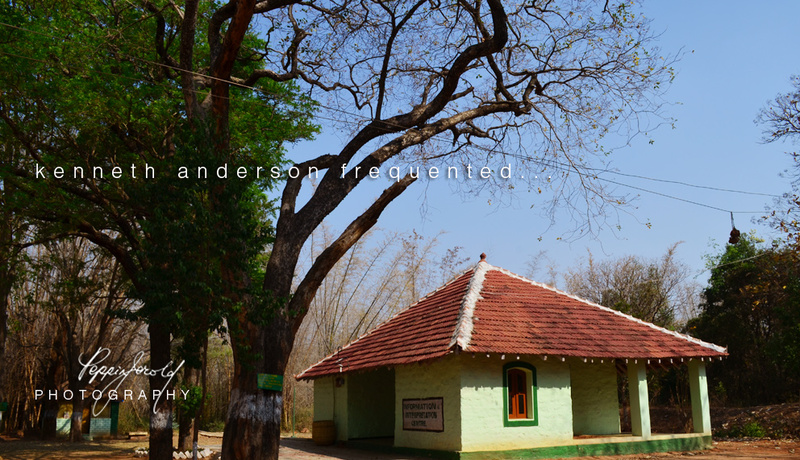 The easiest way to advance book this place is, to go to Mathigiri forest office at Hosur. You may have to give a written application and make 50% payment there. 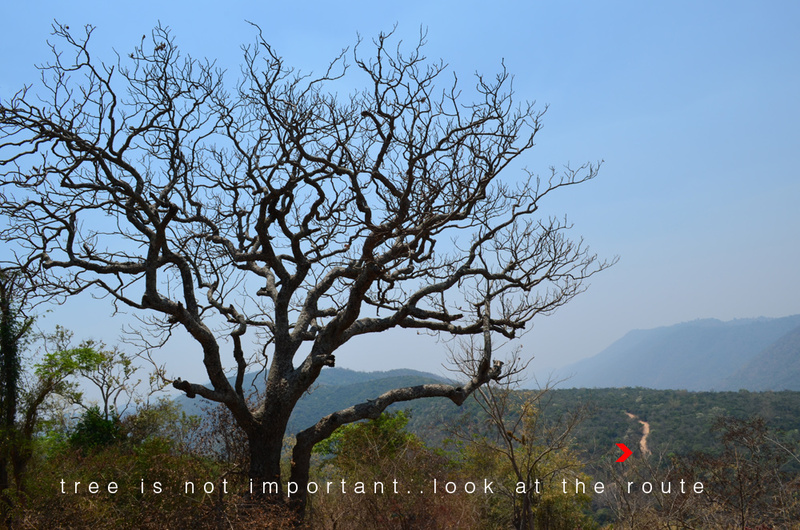 Aiyur Trip will get you to the places around that too..Namely, Betamugalam,Spider valley,Kodekarai,Kempakarai and anchetty. 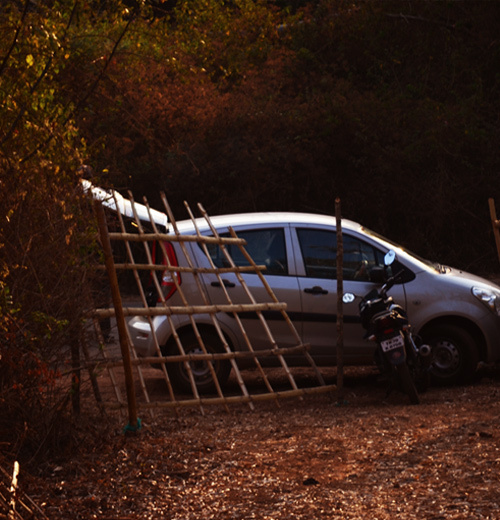 Fine..Thus we begun the driving from Bangalore.As soon as we reached the Forest Rest House, and kept our belongings, Herds of elephants been reported by a policeman in the forest near samiyeri lake, immediately. 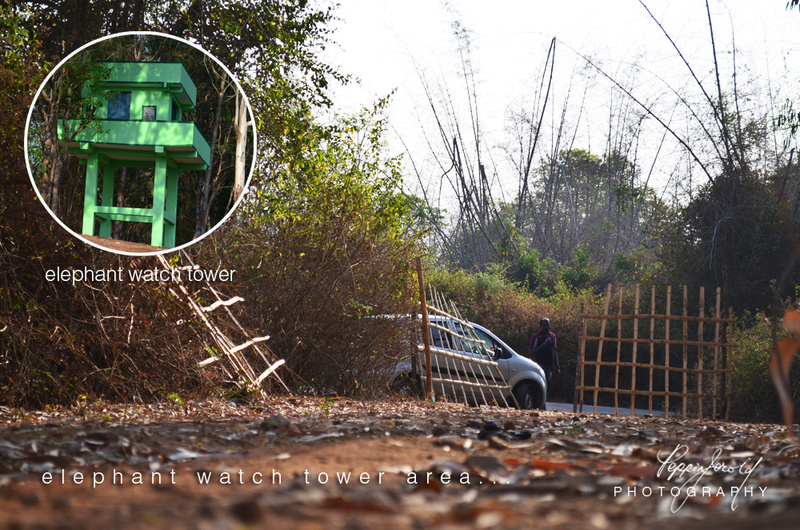 we were driving towards the elephant watch tower…@ 4:00 pm. The Moment i have seen the watch tower area, I realized the biggest mistake KA did in his write ups.The Police man was already in the tower,and we parked the car in the exact entry and climbed the tower to spot the Elephants.There were None! The Police man said, The elephants moved interiors,and, if we follow them quickly, we may spot them..I thought, this Police man is an eager potato!. ( why enthu cutlet always? ).Though the idea seemed good. 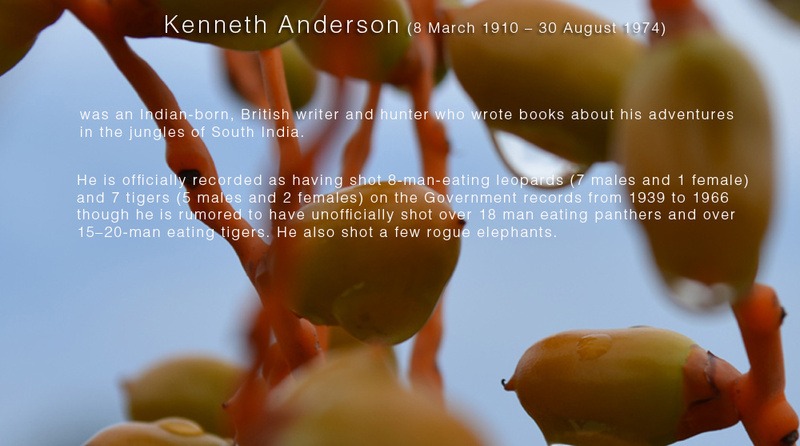 Kenneth Anderson inspired us to go after Jungles,that too in night..! ( Night Ghooming) In fact , he mentioned the methods and strategies, once we are inside the forest.,and the do’s and don’ts are like “absolute stillness or freeze” and becoming silent, walking without stepping on dry leaves, looking at the wind direction and sign languages etc.. But he did not foresee The “Rolls”Royce people who is always after chicken “rolls” and mutton “rolls”.In all the fact, i am a “Rolls” Royce..he..heee..have put more weight than required.So immediately i have scanned the facts.In the event of bull elephant charge, Mr.Police man can run, because, he is paid for chasing poachers, he can use that experience..and Arun, my companion is a trekker, so he too can sprint..Moreover, Escape is a favorite word for him whether in work or in trek it does n’t matter!! Kenneth have not mentioned Physical fitness, because, all of his friends were Skinny and agile guys…Byra, Mara, Ranga,and sharekhan like..Those times, there were no software engineers and built-in canteens, that sells the “Rolls”!! Again, I have waited for 30 mins, expecting some “Ayyo” kind of sound from the direction they went inside..Happy to see them,They came back with wide eyes, stating that, still no elephants, but very fresh dungs..felt hot it seems!! 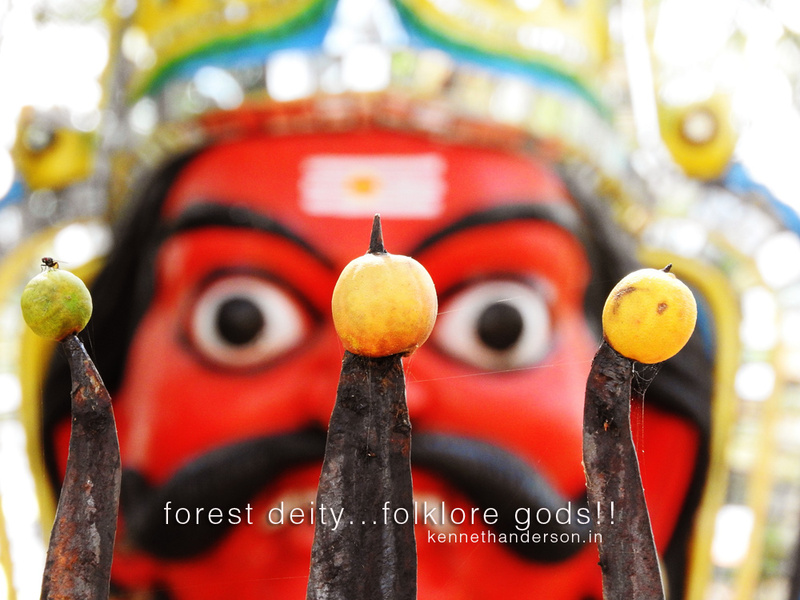 (Folks who are interested in going to Hosur forest division, should always remember that, More than scenic and picnic..these places are Historical KA places.He Loved it for the Gaming Nature of Tropical Bush and Bamboo forests, No more coorg kind of home stay expectation scene.). So, we were Back to the Guest House,The Best Part of Aiyur Forest Guest house is, that, it was built in 1907 and Repaired by Kenneth Anderson himself.The Bad thing is, Artificial structures, Like Meditation center and Colorful painted buildings..Simple..They should have painted some earthly colors that would have merges with the surroundings. Excerpt reference from Anderson’s write up! “Kenneth and Eric decided to travel by a car named ‘Sudden Death’. Anderson provides details of their preparation for journey to the Spider Valley. 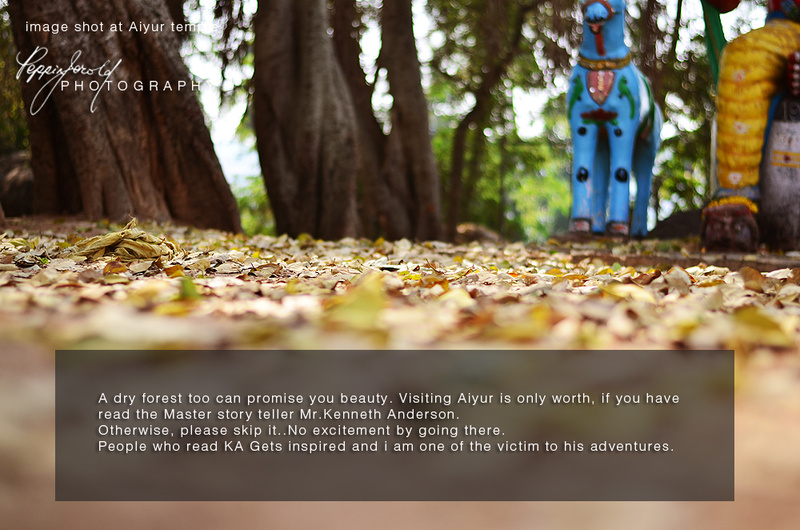 They reached the Aiyur Forest and after dinner at the lodge set out for night adventures”. 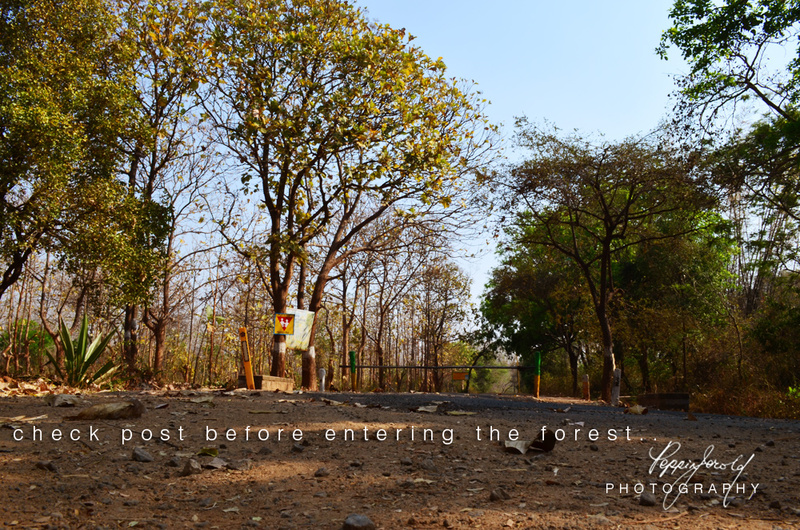 From watch tower, you can see things safely..They built wooden barricades, so the wild elephants can not reach this side of watch tower,as long as your stars are bright!!! 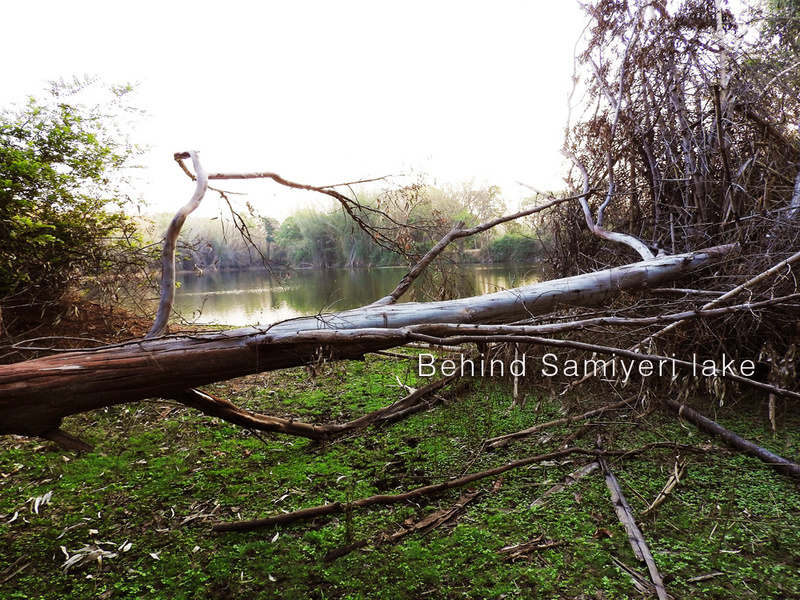 This shot was taken by Arun who went with police man.People are normally not allowed to go this side of the forests. There were Partially dry streams towards bettamugalam aiyur route, and been inhabitant of wild elephants as, I could see a lot of spoors which I have never seen in any of the rain forests also. 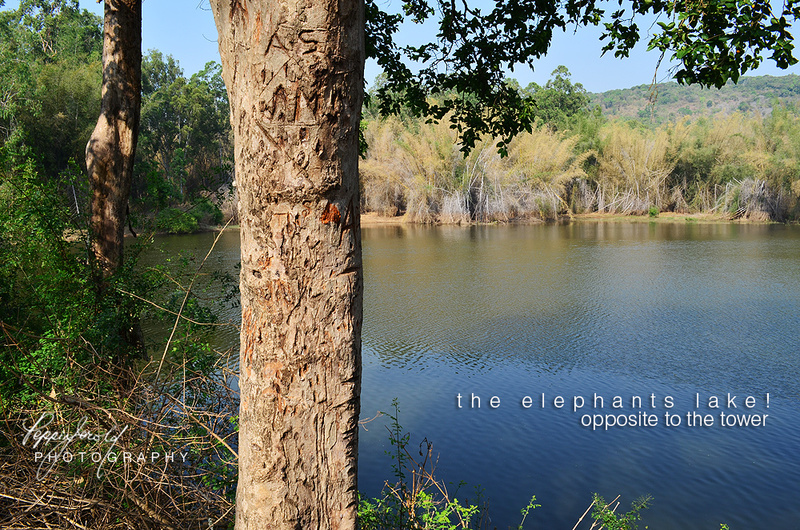 In summer,I think, elephants play around the lake.And if we stay for some more days, we can easily be lucky..No big deal..
People may say, Sighting of an elephant is not a great deal..But Aiyur elephants differ with Kabini, Nagarohole, Bandipur elephants as they are roaming around official tourist spots.There is always human and vehicle crowd..Animals been kind of used to humans in constant basis. The tropical jungle and bush forest like Aiyur melagiri range may not always be green and scenic, so the picnic crowd will be absent.These animals only deal with villagers in small numbers..So, No park kind of atmosphere..You deal with real raw Jungle, and will feel eerie silence and thrill when you are left alone in the route. I won’t go alone.! Kabini is again very, very scenic, and professional photographers always flock there..The way the wildlife photographers crowd there, sooner or later, the animals will learn modeling and posing.. The Aiyur forest rest house is nice.It is located in the beginning of the forest area. They had a check post very near by. As for the stay,they have glass house (as they call it, and it has two ordinary windows with glass shutters…this case, all Bangalore homes can be called as glass houses!!) 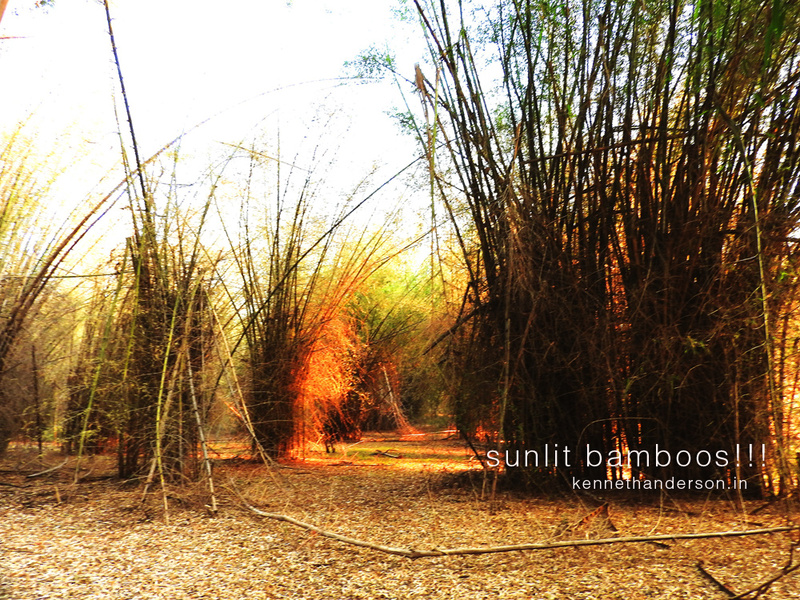 This Accommodation has twin bed and very clean and tidy.Toilet facility is too good.But do not come with families to Aiyur..
Plus some more bamboo huts, and dormitories…Those are not really worthy to consider. The problem is at week ends and holidays, Where,you can always expect an unruly crowd with heavy noise may arrive, as it’s happening now…The gang of 20 guys playing 1980 to till date Tamil songs…(most of them are kutthu songs as they named it) even the mighty crackers would not have threatened the elephants like this kutthu songs! @ high volumes. Live Update: Noisy People resided in aiyur forest rest house on 25 th march 2016. The Beautiful sounds in early morning! 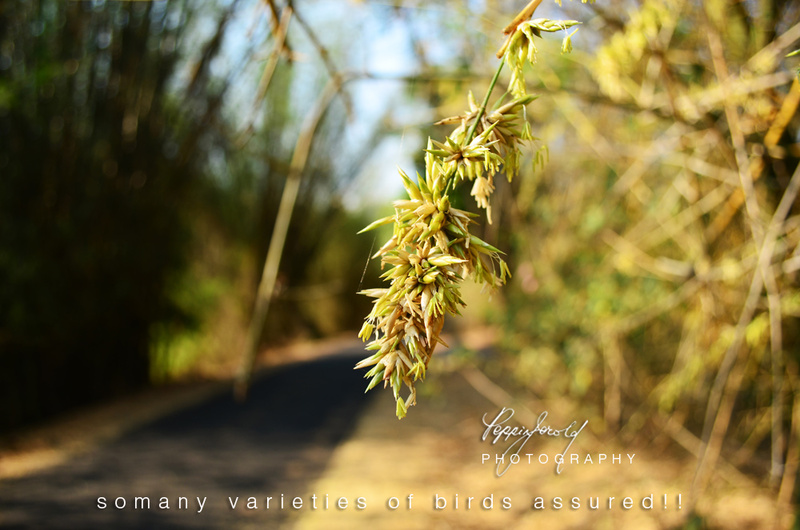 Enjoyed the sounds of the birds around 6am..very pleasant climate..
We had a nice walk towards bettamugilalam road..
Live Update: This area must be a bliss to bird watchers,as we could spot a variety of birds. We walked very slow just to listen their innovative sounds! 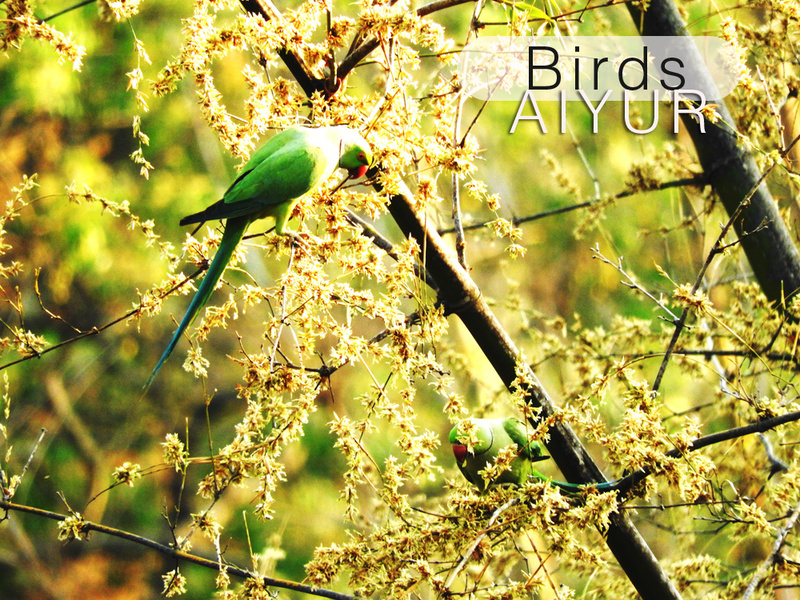 We could only click the parrots, but you have many spices to see…Assured!! What about Breakfast,Lunch and Dinner? 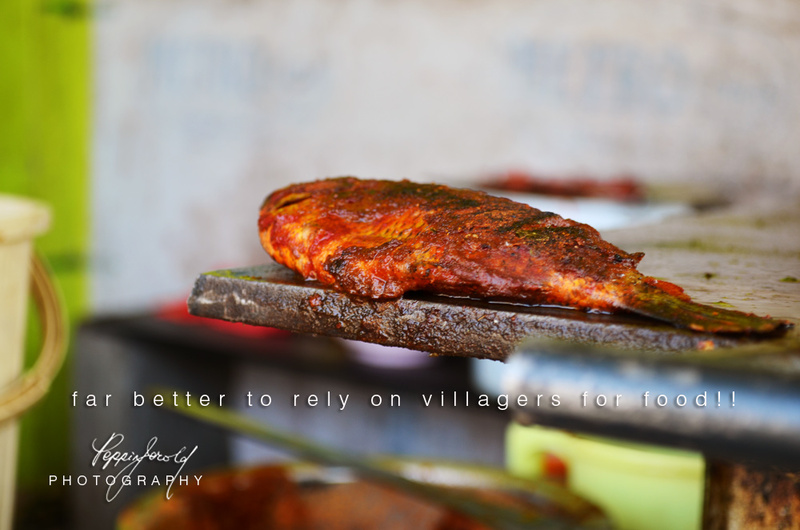 There are laid back villagers and you can get better food from them.Just 2 kms from the rest house. 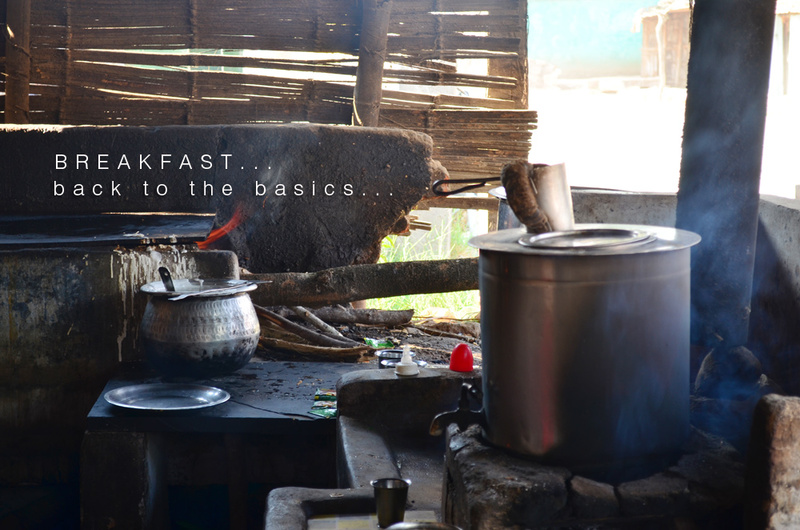 Villager: Mathivanan : 09788303897 – You can Pre order foods from his Small establishment. 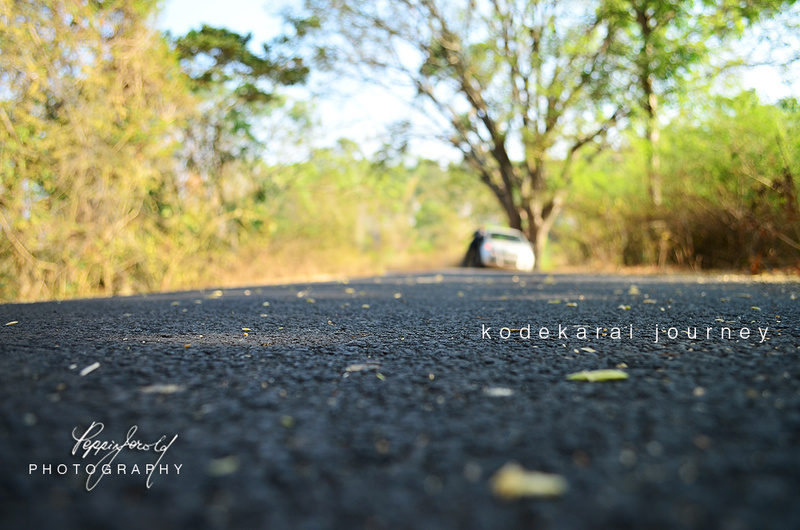 For tea break,you can drive to Bettamugalam..The Roads were beautiful! 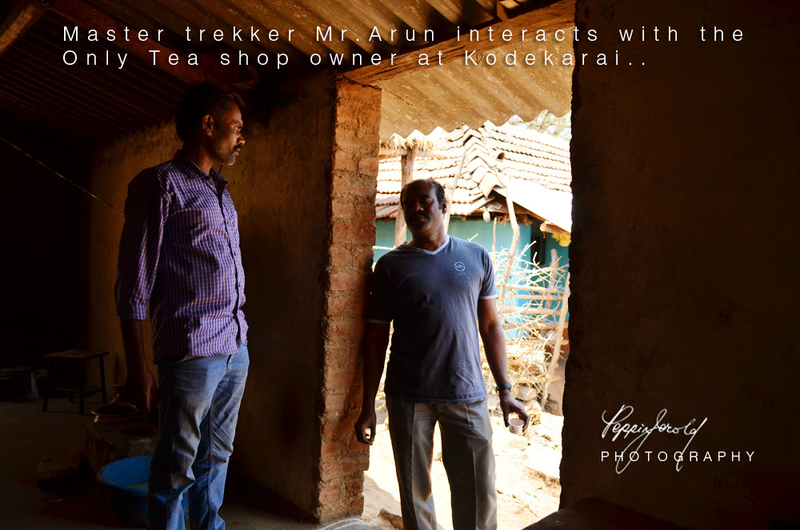 Chances are great that, you might be drinking the tea in an area where the man eater once walked and preyed over…Historical importance for KA fans! The Best thing about these places are that, you can rewind the years and imagine, how it would have been those days! 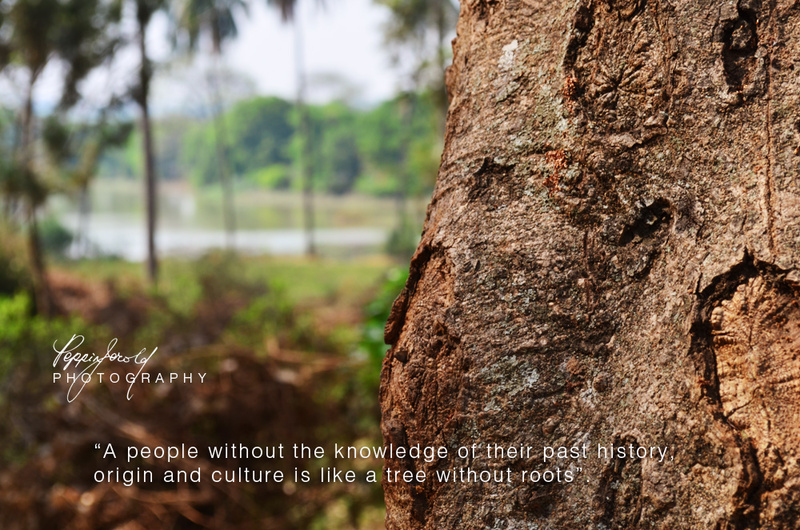 !where the cart road existed, and foot prints of wild creatures were being seen so often..I am sure, though Kabini Jungle Lodges (JLR) are so beautiful, but has zero history documented..Thus, Less Important for me. How ever i tried, I could not locate the direction of the British collector’s jungly castle and bettamugalam estates,!! probably,I don’t know how to reach there! 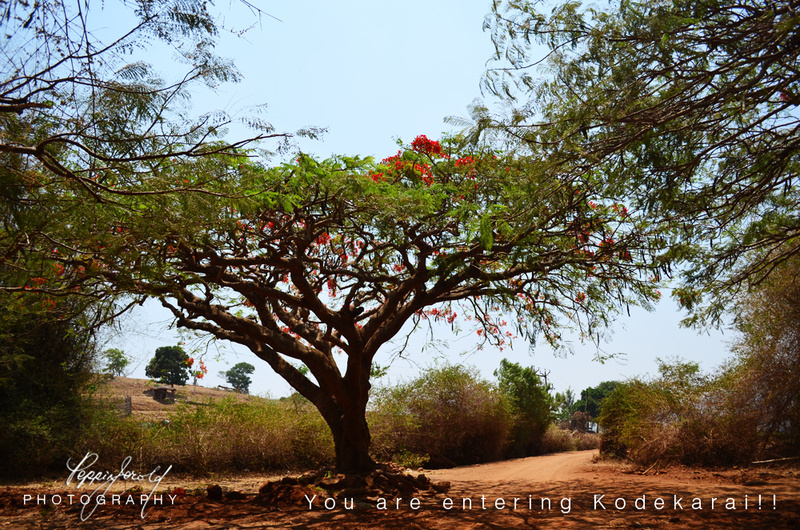 Now, the amazing drive to kodekarai…Anderson explained this place with greater detail at “Marauder of kempakarai“. Excerpts from his write up! 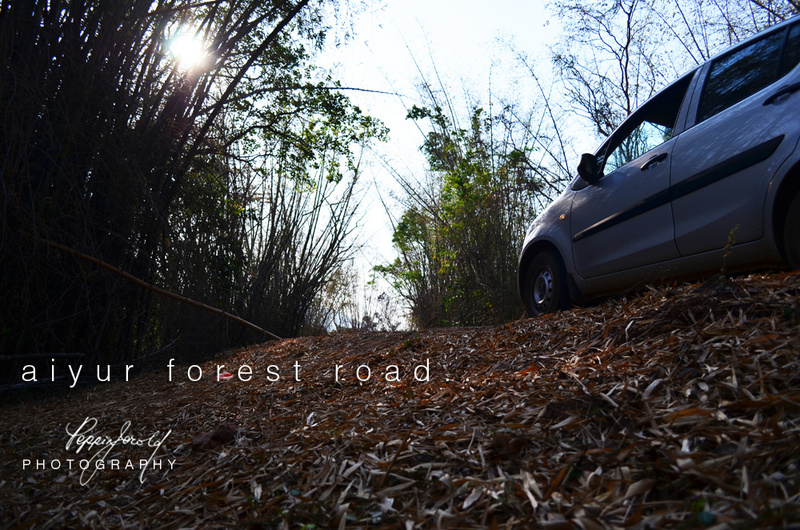 Trust me Guys…These write ups are true…You should visit this place in Winter..Though, we have visited summer..
We genuinely thought of reaching kodekarai Hamlet in an easy drive…The Villagers said so..But, after our experience…we should say,.. a tough drive in mud road..11 kms of up and down hill.. Marked in the following snap.. Yesterday night, when we were discussing the wild life to the forest guard Mr.Perumal at 11.30 pm,He said, This is an elephant country moreover, Deer,Panther, Bison, and wild boar have been spotted..,Then i said,i have problem in believing this..which made him upset..I thought, in this forest with zero preservation, deer is a joke…Elephant is there, because, this area is infested with them all along and the spoor gives you a solid proof..But Deer and Bison…? Let alone Panther..? 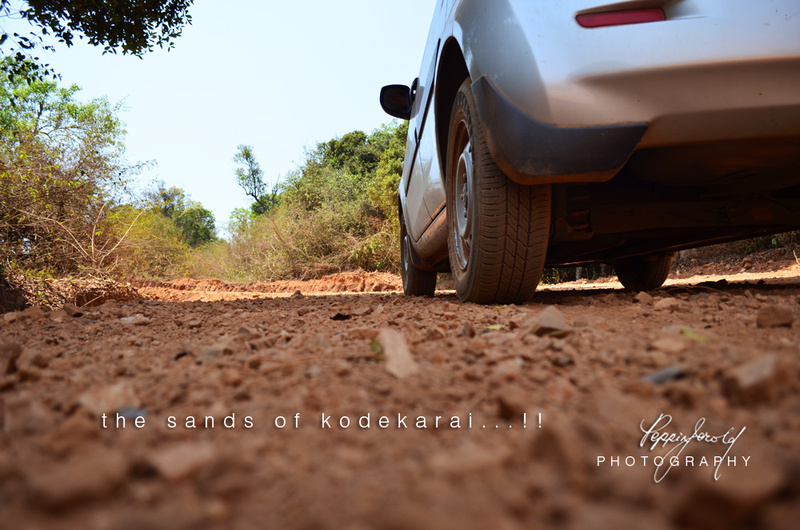 The Drive to Kodekarai was a tough surprise…we were driving the Ritz..and when we crossed a partially dry stream, Wow..A huge deer crossed the mud road at a lightning speed, that i was not even able to raise my camera..A spotted dear…Just watched it disappear..with the thud..thud…sound!! Super Beautiful action. My heart skipped a beat…Yes, i have seen deers in clusters at nagarhole and other rain forests…But, this area is a spent forest…The Glorious times been long over..Human beings literally wiped much of the fauna…But still this deer has, very closely crossed the car, that,we were pinned to our seats!! 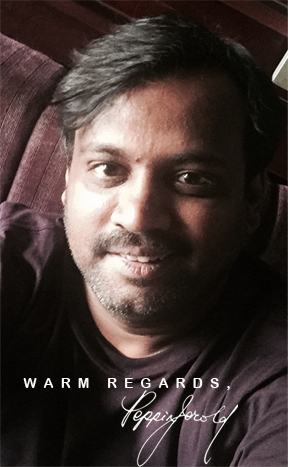 !in a momentum of surprise…The Ritz advertisement says, “Live the Moment”..And we did it..!! 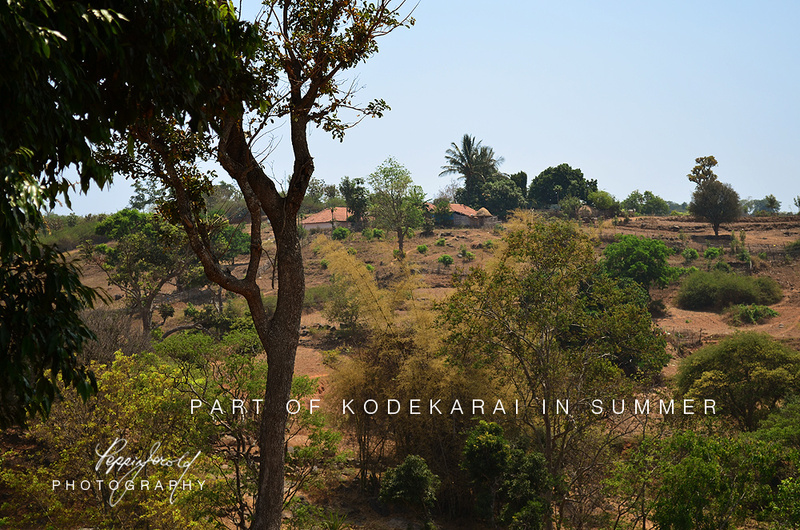 This is the place in Kodekarai, we have decided, in future want to put a tent and stay..Lovely in slope…in winter…Lucky fellas!! 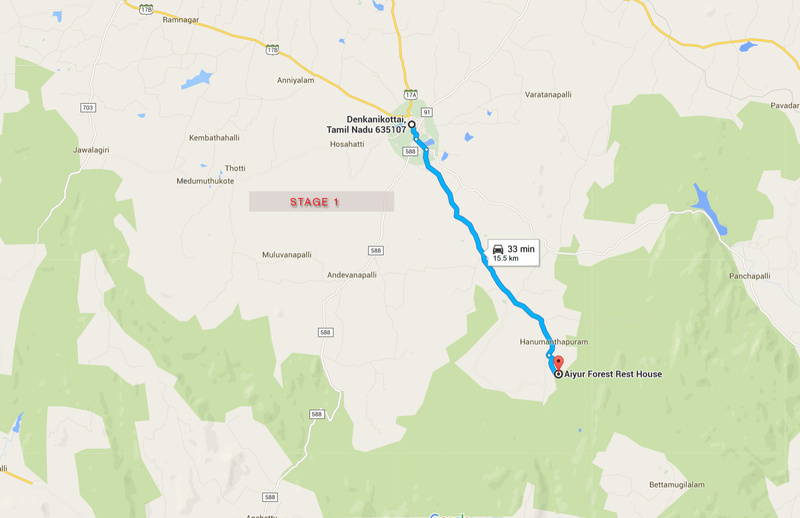 To reach these places are very easy..Just one and half hour speed drive from Bangalore!!! 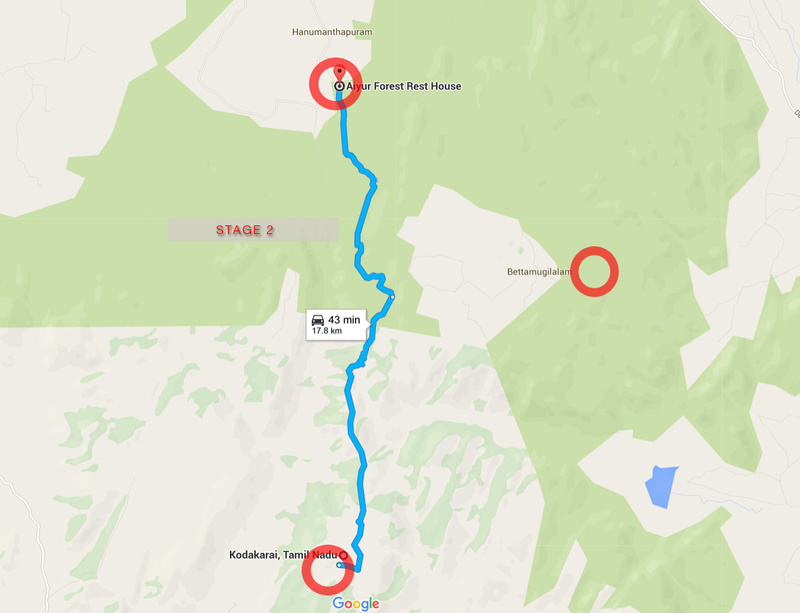 Just understand this map.Try reaching Aiyur..Read the sign boards…Done!! !